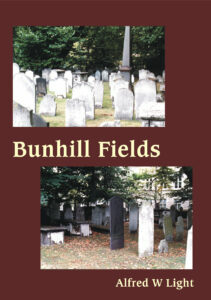 SKU: 0882. 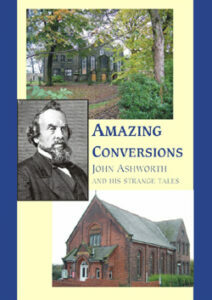 Categories: Biographies, Theological. 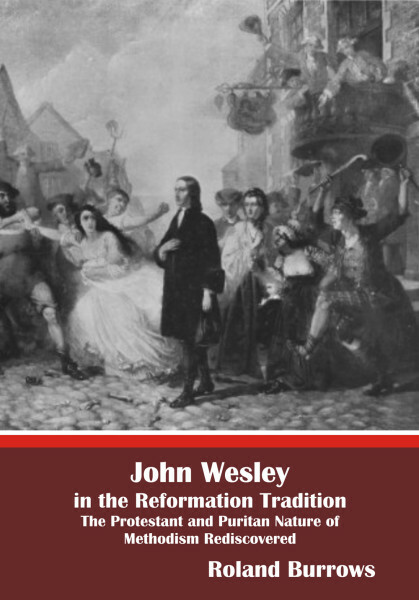 John Wesley in the Reformation Tradition seeks to show that Methodism is not a synchronism between Protestantism and Roman Catholicism; neither is Methodism the connecting link between Laudianism and the nineteenth century Oxford Movement. 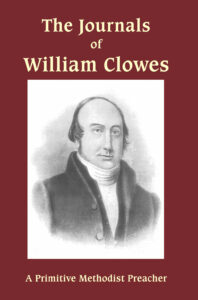 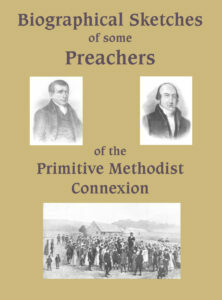 In the later chapters, the various nineteenth century divisions within Methodism are examined. 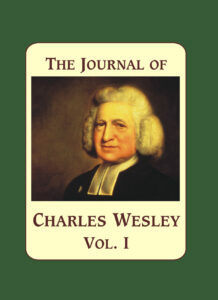 An attempt is made to show that these divisions parallel and mirror the tension between the Anglican and Puritan side of Wesley’s character.